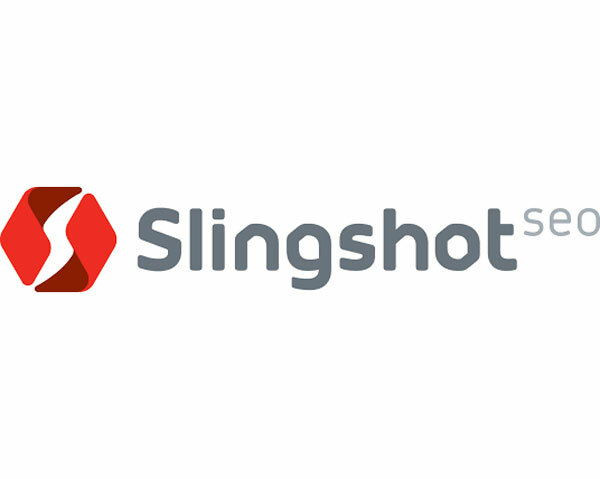 NEW YORK (PRWEB) DECEMBER 13, 2017 – Interact Marketing parent Ecommerge, Inc. has entered a binding agreement this week to purchase the once high-flying brand Slingshot SEO from Relevance.com in an all-cash deal. Slingshot SEO had become a national success story during the search engine optimization market boom. Incorporated in 2007, the company grew at an exponential rate, through the development of key processes, methodologies and technology that help business clients rank higher in search engine results, and increase traffic, revenue and sales. Focused on enterprise clients, Slingshot SEO revenue exploded 700 percent from 2009 to 2011, and the firm made the Inc. 500 list three years in a row for 2011, 2012, and 2013 with revenues topping $10.9mm annually. In addition, the agency won more than a dozen notable awards including a Red Herring, Tech 200, PR Daily, Search Engine Journal, Top SEOs, and best places to work in Indiana. But revenue dipped significantly after several Google algorithms took a toll on a few of the methods the company was using, leading Slingshot SEO to rework its strategy. The company expanded to focus heavily on content marketing, social media, and other forms of digital marketing. They also created a content-based portal for marketing professionals at Relevance.com, and re-branded the firm in 2014. Over the next two years, facing heavier market competitiveness, and with key owners and executives heading in different directions, the company pulled the plug on services, and sold the domains, brand assets, content, and methodologies of Relevance and Slingshot SEO to Creative Lipi Webtech, Inc.. Interact Marketing has been serving the agency/consulting role of Relevance since that acquisition, and CEO Joe Beccalori has also been a leading contributor to the ongoing, and successful publication which boasts 85,000 marketing professionals in it’s database, and provides valuable articles, tools, and insights to marketers worldwide.